Before I discovered the circus, I was a really shy girl and had few friends. Since taking up performing, my confidence has grown and it has completely turned my life around. However, it saddens me that some people immediately associate the circus with animal cruelty and scary clowns. Many fail to appreciate the dedication that goes into being a performer. 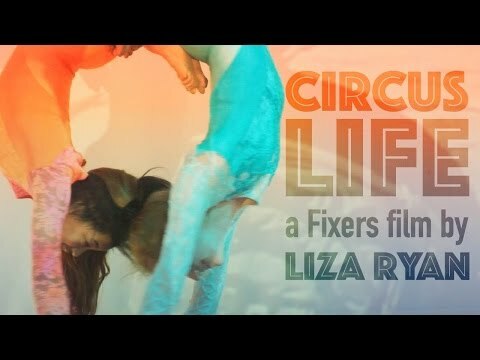 With Fixers, my team and I are campaigning to change these stereotypes by showing some of the benefits of learning circus skills. 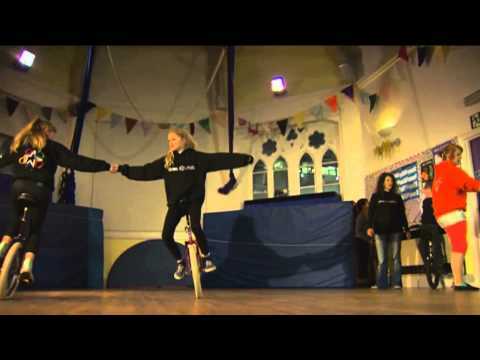 We hope it will inspire more young people to have a go, so they too can see how fun it is! Professor Ron Beadle supported the Fix by providing an interview for our broadcast piece. Circus Central is a facility in the North East where we go to practice. They supported this Fix by allowing our broadcast story to be filmed there.